Pests are opportunists. Your warm Earlsfield home with all year round central heating, the shelter it provides, readily accessible nesting materials and food and water supplies to hand make it an attractive proposition for rats, squirrels, mice, cockroaches, carpet beetles and flies. Not to mention fleas if you have pets. If you want to avoid the need for pest control in your Earlsfield property you will have to take proactive preventative measures. It isn’t best left to chance. If you make it easy for pests they will take advantage. Pest-Tec Environmental is able to offer experienced advice about how to avoid the need for pest control in your Earlsfield home. We can inspect the surrounds of your property and look for access points – holes or gaps around pipes in your bathroom, old style air bricks and broken drain covers. 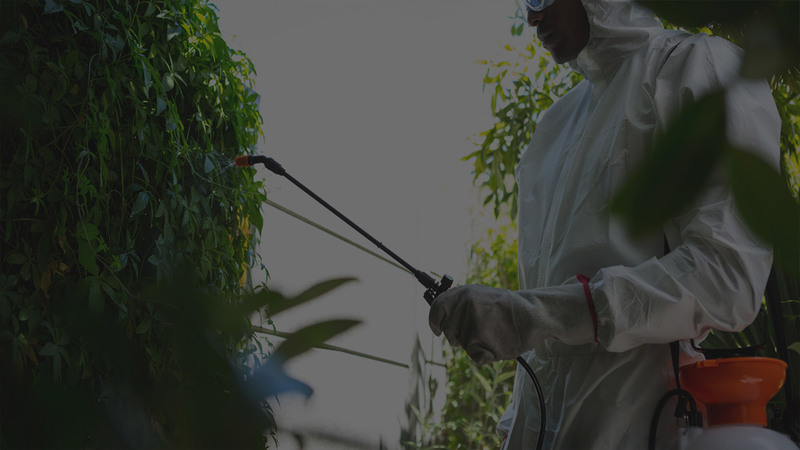 We will identify any problem areas on your property such as food that is easy to access, stagnant water, or cracks that might attract pests and use repellents to ensure that any pest is put off at the earliest stage of entry. Our repellents include traps, chemical sprays and insecticides – all administered to British safety standards. Take preventative action now so that you don’t have to spend more time and money in future on pest control for your Earlsfield property.